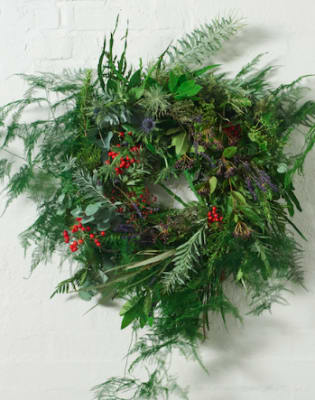 Join Grace and Thorn in Soho and make your own Christmas wreath! 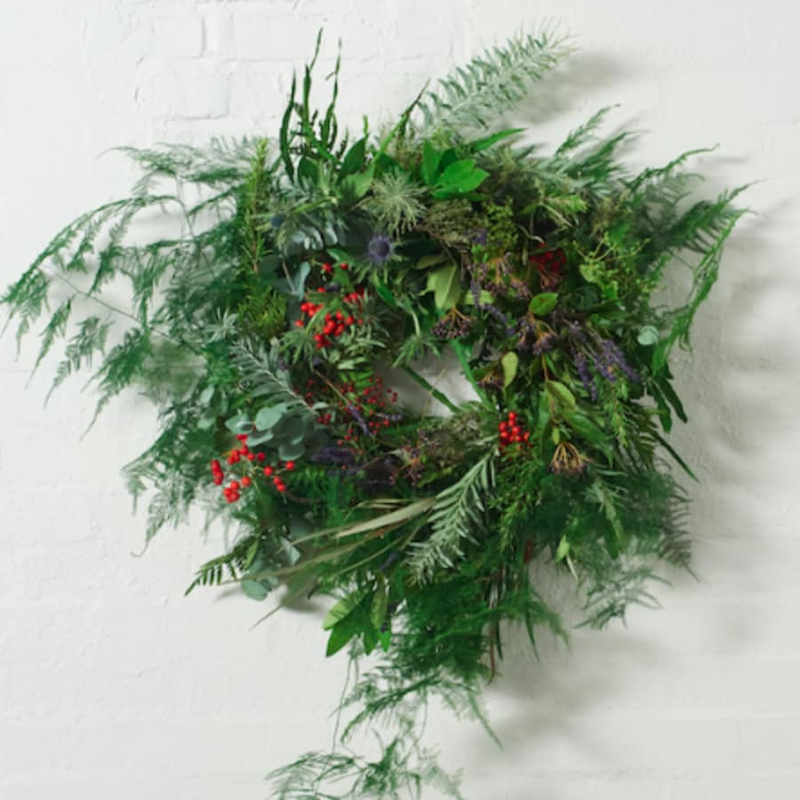 It's that time of year again - join Grace and Thorn in Soho and make your own Christmas wreath! Grace & Thorn will provide everything you need (including inspiration and Christmas cheer) while they teach you to make your own Christmas Wreath. The idea is to bring out each individuals' creativity so you and take home your own unique and ready to hang wreath for the festive period. The Christmas tunes will be playing and drinks and nibbles will be provided. Christmas wreaths are often made with the colours of red, green, white orÂ purple, traditionally symbolising Jesus' blood, life, joy and sacrifice or forgiveness. 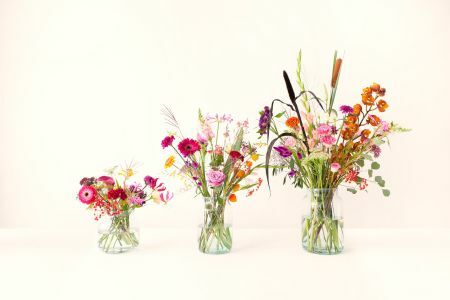 Grace & Thorn is a florist based in Hackney, Soho and Brick Lane. Inspired by Nik’s Grandparents who used their kitchen as a potting shed, Nik Southern founded Grace & Thorn in 2011. 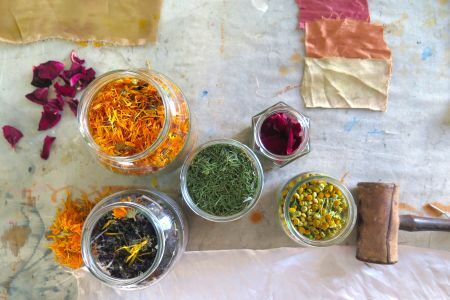 Opening her tiny floral studio onto East London’s busy Kingsland Road, her philosophy was simple: help people see flowers and plants in a different way, drawing on the world of nature, art and fashion rather than traditional florist designs. Grace & Thorn plays with unique combinations of textures and patterns so no two pieces are ever the same. 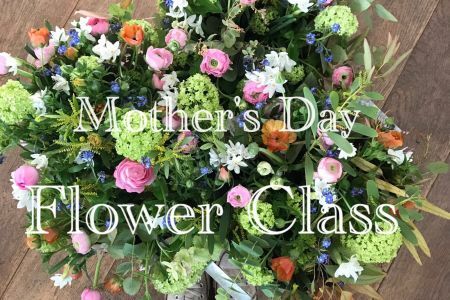 An asymmetrical style, focus on foliage and DIY classes has attracted a cult following across London. 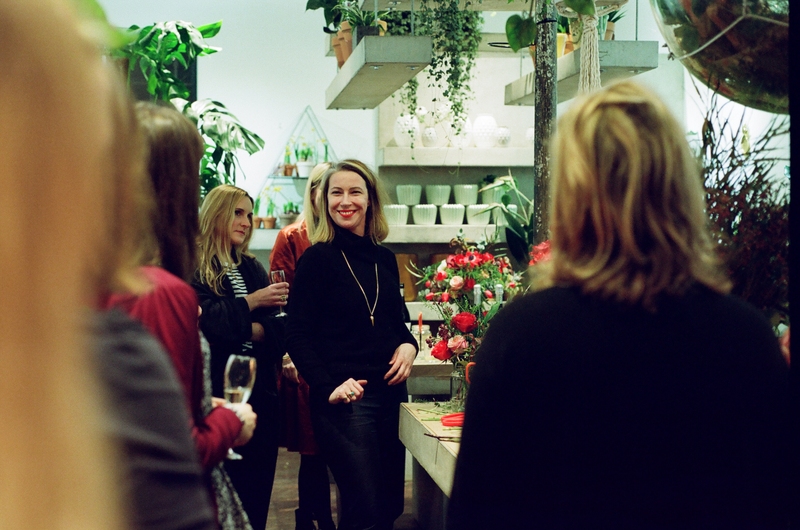 Grace & Thorn now has a flagship store in Hackney and opened its doors to Soho in the Winter of 2015. A third store in Brick Lane has just been launched.